Welcome to Brighton Pads, the largest local online real estate portal for one of Boston’s most popular neighborhoods! We give you free access to over 8,000 potential Brighton apartment and real estate listings for both sale and rental from hundreds of reputable landlords and real estate agents in the area. 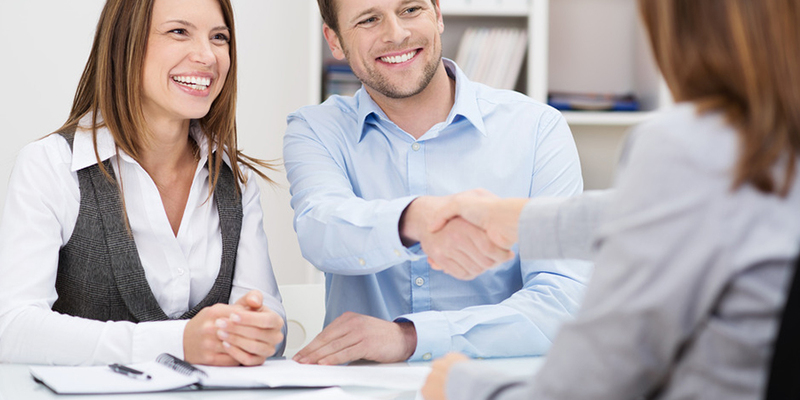 In short, we make it easy to rent, buy, lease, and sell property in Brighton. Brighton offers everything you could possibly want in a neighborhood. With fantastic proximity to Boston University and Boston College, as well as easy access to the Green line, you can get anywhere you need to go from this convenient hub. Downtown Brighton is home to some of Boston’s best bars including the Sunset Bar and Grill (known for their 113 beers on tap and 380 microbrews) and the effortlessly quirky Silhouette Lounge. Brighton also has its fair share of epic music venues like Great Scott, Paradise Rock Club, and Brighton Music Hall, and if you prefer a different type of entertainment look no further than Brighton’s impressive collection of boutiques, cafes, and stellar restaurants. Brighton really does have it all, and when it comes to finding a new place to call home in this vibrant neighborhood it has never been easier than it is right here on Brighton Pads. 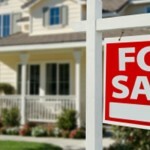 We make it fast and simple to search through countless real estate listings and find the perfect place for you. Use our handy search and sort tools to check out properties based on price range and apartment size. You can even look at the interiors of each property using our photo and video gallery, and if you’re interested in a place you can reach out to the corresponding listing agent directly from our site. It doesn’t matter if you’re looking for a swank pad with plenty of space for all of your roommates or a beautiful single family home on a tree-lined street, when you visit Brighton Pads, you’ll find all that and more. 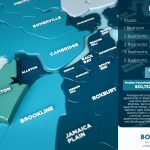 When you live in Brighton the entire city is just steps away from your front door, and when you search for a home on Brighton Pads all of Boston’s real estate offerings are just a few clicks away. Start your search for a new home in Brighton today!